Popular former local bank manager Antonio Pedreño will be continuing in his role as Torry team manager for season 2017/18. 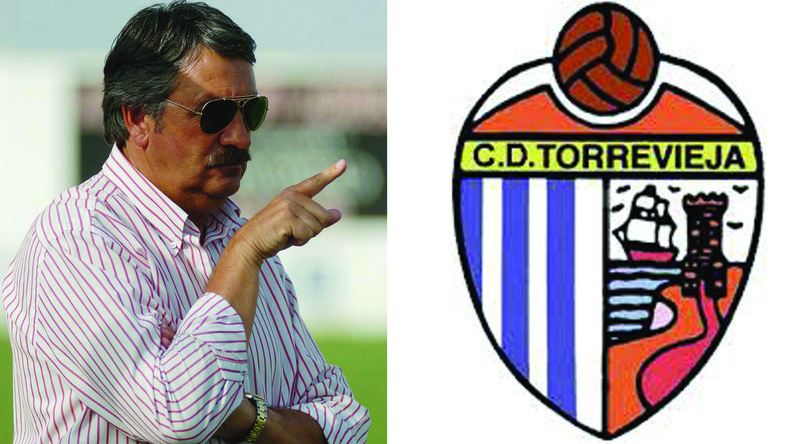 He has pledged to do his upmost in securing a quick return to the Tercera division, following a disappointing relegation last season. 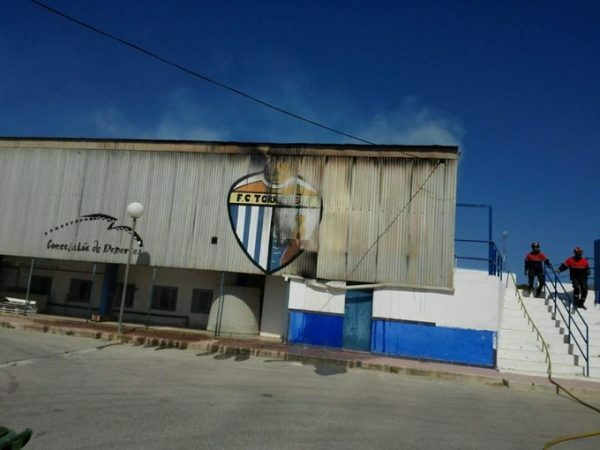 CD Torrevieja, Almoradi (both recently relegated), Jove Espanol, Villajoyosa, Callosa, Elda Industrial, Hercules A, Petrelense, Villena, Redovan, Universidad Alicante, Thader Rojales, Benferri, UD Ilicitana, Albertera (unless they disband), Calpe (switching groups), Monteforte and Pinoso (both promoted from 1st Regional division). 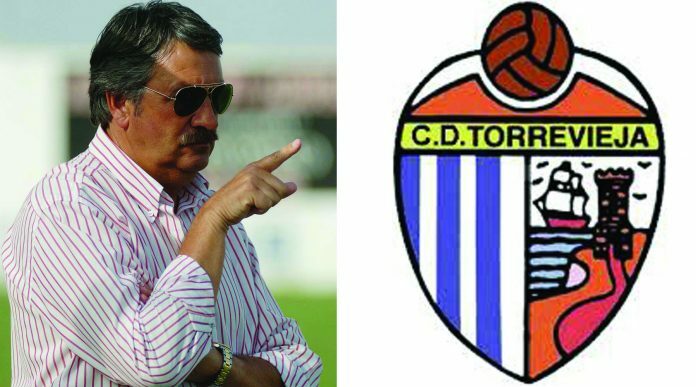 President Vicente Boix has announced that he fully expects Torry to return to the Vicente Garcia Stadium for the start of next season, and has been working hard to get some new constructions in place. He has also been talking to a mystery consortium, although details have yet to be revealed, so watch this space! This news comes on the back of a recent fire to the main grandstand, which although local fireman dealt with efficiently, resulted in damage to the press area and the back of the main stand. Next articleOnline Casino Bonuses – What’s the Catch?